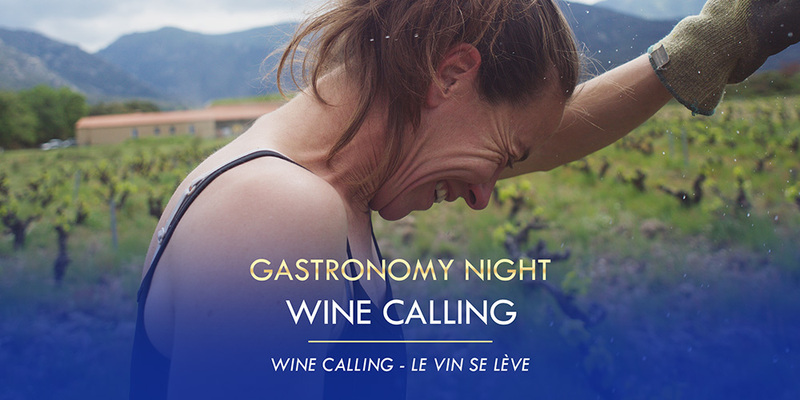 For the Gastronomy Night of the Alliance Française French Film Festival in partnership with IGA Ainslie on the 28th of March, the film Wine Calling starring the real people behind Back in Burgundy (AF FFF2018) has been chosen. This documentary will introduce you to world of some organic winemakers in the south of France. Before the screening you may savour some food prepared by our partner IGA Ainslie.